Dr. Carrie wants to give you the opportunity to live healthy and happy! 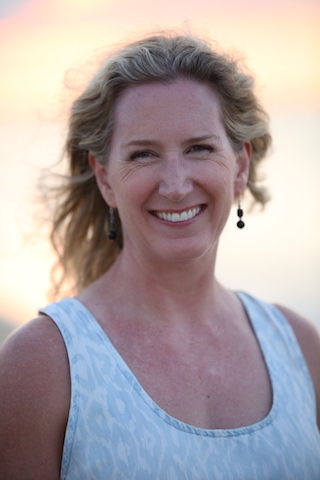 A longtime Denver therapist, she has been working in the therapy field for over 20 years. While she specializes in anxiety and trauma, Dr. Carrie is equally dedicated to helping people win over tough problems like depression, mood disorders and other life challenges. She provides therapy services for both individuals and families. Dr. Carrie received her Doctorate in Counseling Psychology from the University of Northern Colorado, her Masters in Counseling from the University of Denver and her Bachelors in History, emphasis in Latin American Studies, from the University of Virginia. She has specific training in treating trauma and PTSD with a special type of therapy called EMDR. In addition, she seeks out research and information about mental health, behavior change, habits, relationships and other areas essential to a great life. Therapy with Dr. Carrie starts with the narrative that the person is not the problem, the problem is the problem. This helps clients begin to identify their challenges as workable issues. Gaining new personal insight and learning tools and techniques for self care, clients will not only feel better but also create lasting change in their lives. Just like you, Dr. Carrie has fielded a variety of life’s curveballs. She is committed to enjoying her life, despite its inevitable ups and downs, and takes care to fill her life with joy, connection, learning and adventure. When you work with Dr. Carrie, you can expect she will be “walking her talk” as she works hard to apply the same principles of moving towards living your best life that you will discuss in session. She is looking forward to helping you identify whatever it is that would make your life more fulfilling and enjoyable. talks about her practice and what clients can expect in therapy.